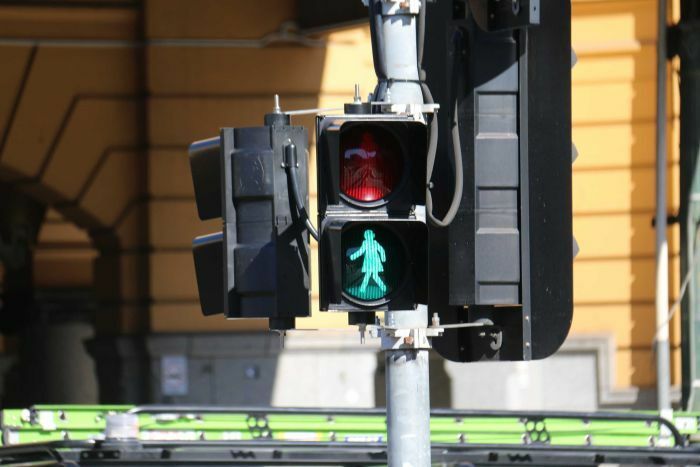 In line with the #BeBoldForChange theme universally adopted for the 2017 edition of International Women’s Day, the City of Melbourne, has taken action by agreeing to install female pedestrian figures in ten traffic lights located in the city’s CBD. The push for change was organised by the Committee of Melbourne who are calling for gender equality. The Committee represents over 120 Melbourne business and community groups and is headed by Chief Executive Martine Letts. Letts, was quoted by Australia’s ABC News, as saying “The idea is to install traffic lights with female representation, as well as male representation, to help reduce unconscious bias.” Ultimately, “The aim is to move towards one-to-one male and female representation across Victoria” she adds. The installation of female figures on the ten Melbourne CBD traffic lights is part of a VicRoads approved 12-month trial. It costs an average of AUD 8,400 to change six traffic lights but the initiative is being funded by the Committee and locally based company Camlex Electrical. No taxpayer money has gone into the initiative which should help to allay any concerns about money from taxpayers about their money not being used to fund other services perhaps seen as more important than changing already working traffic lights. One sceptic appears to be Robert Doyle, Melbourne’s Lord Mayor. The BBC quotes him as telling local newspaper, the Herald Sun, “I’m all for doing anything for gender equity, but really? Unfortunately, I think this sort of costly exercise is likely to bring derision. It also reported criticism of the initiative which had been aired on social media channels.